Why do I blog this? 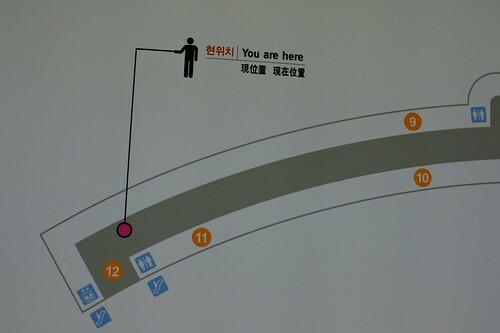 the "you are here" sign is a common wayfinding element that is always interesting to observe. 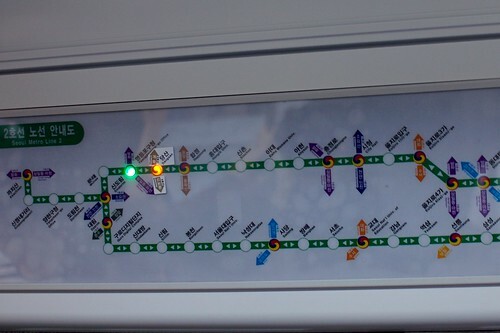 Stating where people are can take many forms ranging from ubiquitous red dots (w/o captions) to interactive LED and the context can also influence the signage. "Local placement: One important aspect of the local placement of YAH maps is the use of asymmetries to facilitate locating the map within the environment. An asymmetrical part of an environment is easily identified on the map as its layout combined with the YAH symbol (see below) shown on the map provides many cues for its location. 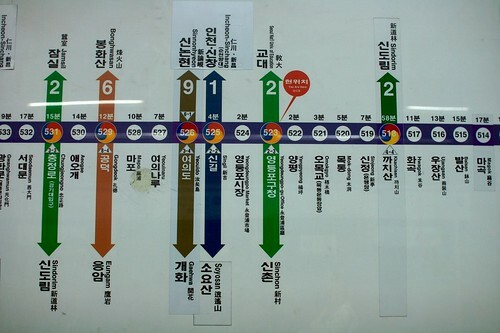 Therefore, the location of the map in the environment becomes non-ambiguous. Alignment: The YAH map and the environment should be aligned. YAH symbol: The YAH symbol fulfils two tasks: First, it locates the user within an environment; second, it should indicate the user's orientation with respect to her immediate surroundings (...) The double function can be achieved by combining a dot with an arrow or by a triangular shaped symbol designs. 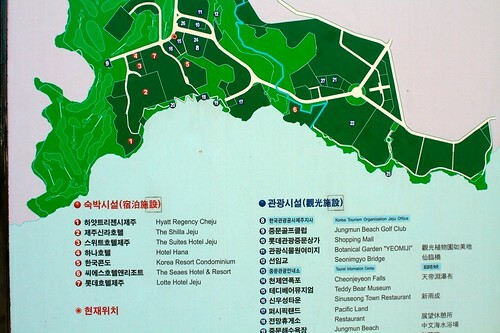 Alignment of text in the map: The text in a map should be generally readable without requiring to turn one's head. Repetition: Combining the principles mentioned above may allow for easier self-localization, orientation and determination of the route to the destination."